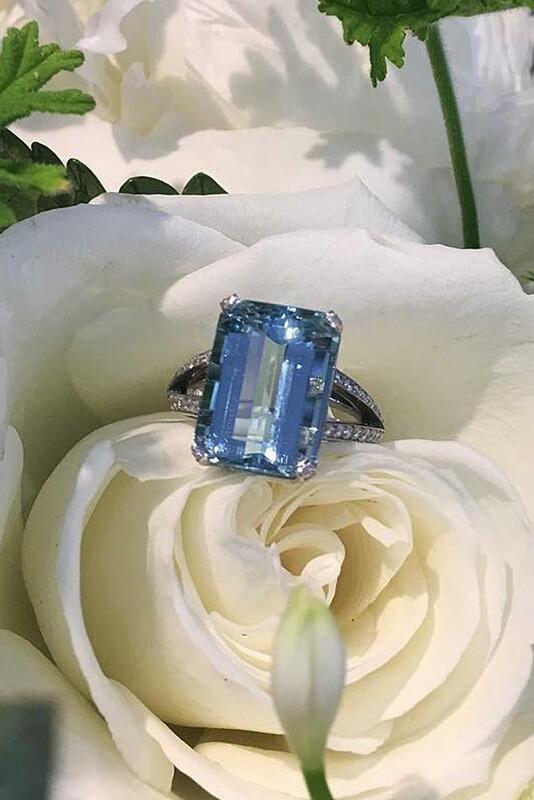 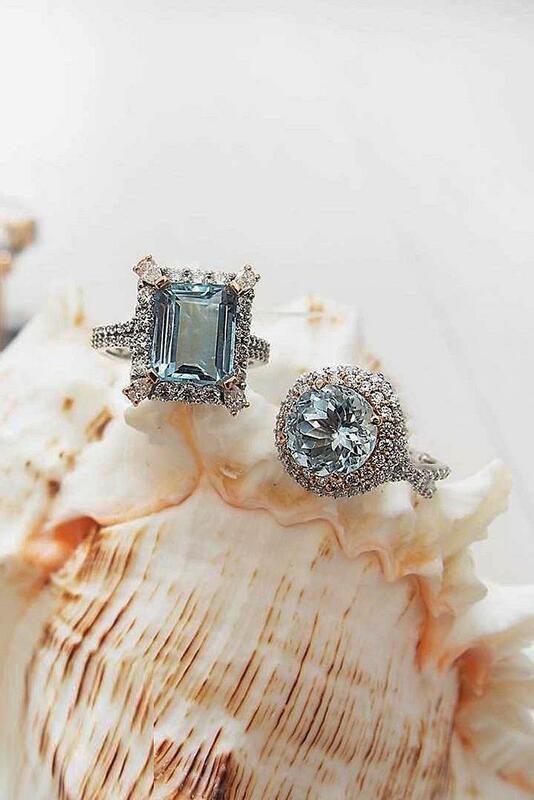 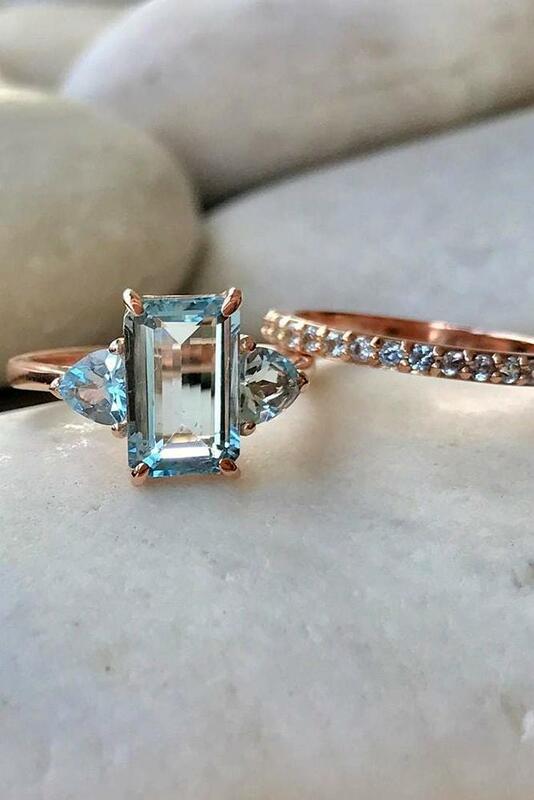 Aquamarine engagement rings have a fantastic stone that can magnificently show different colors of the world’s seas and oceans. 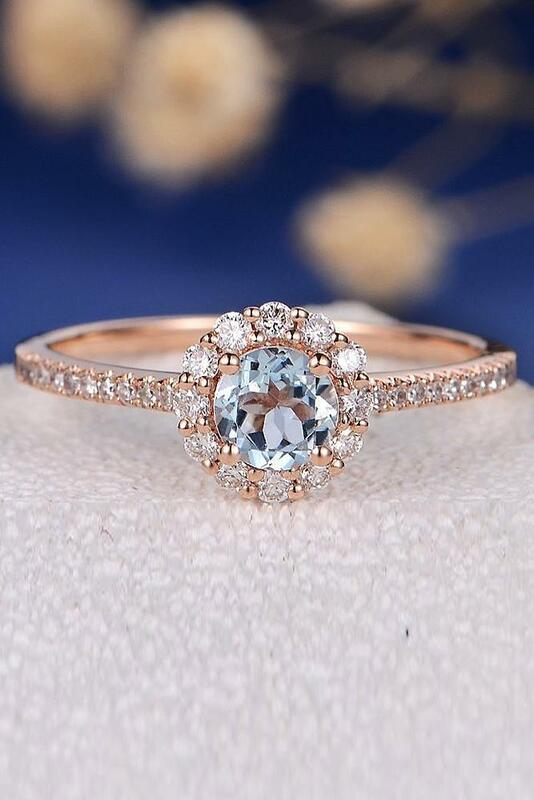 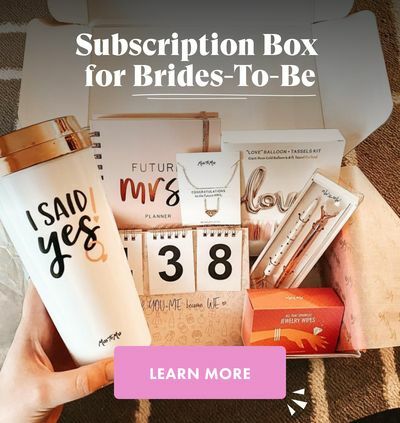 This beautiful light color will be loved by each romantic girl! 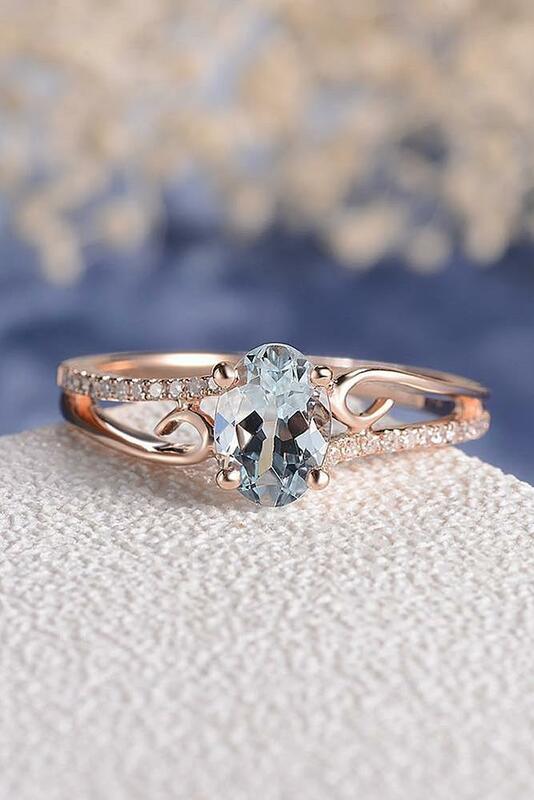 Tender gemstone will look gorgeous with every metal type, in different shapes and designs. 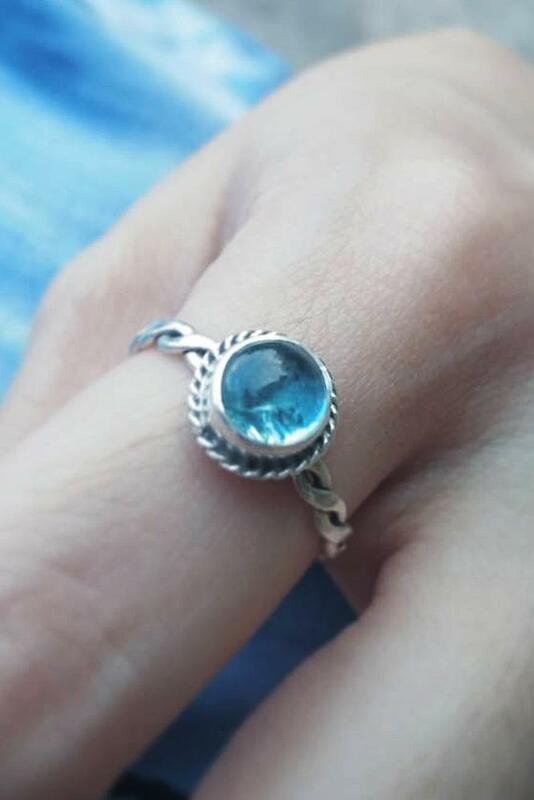 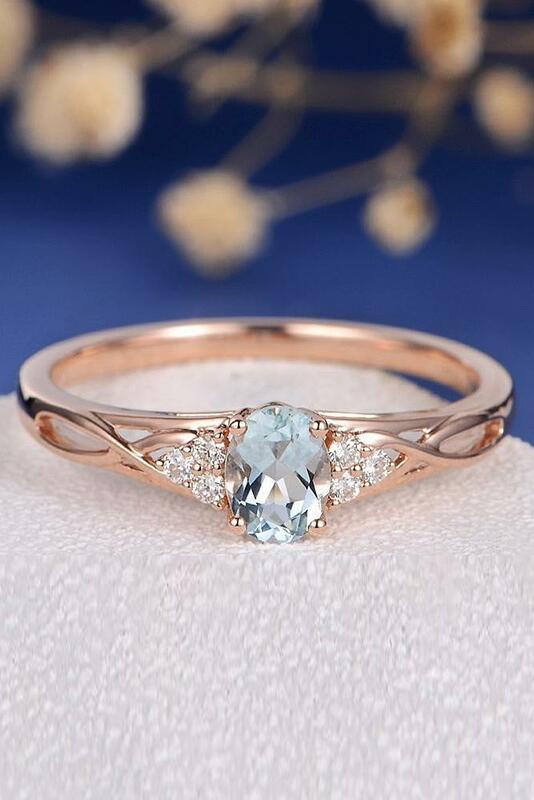 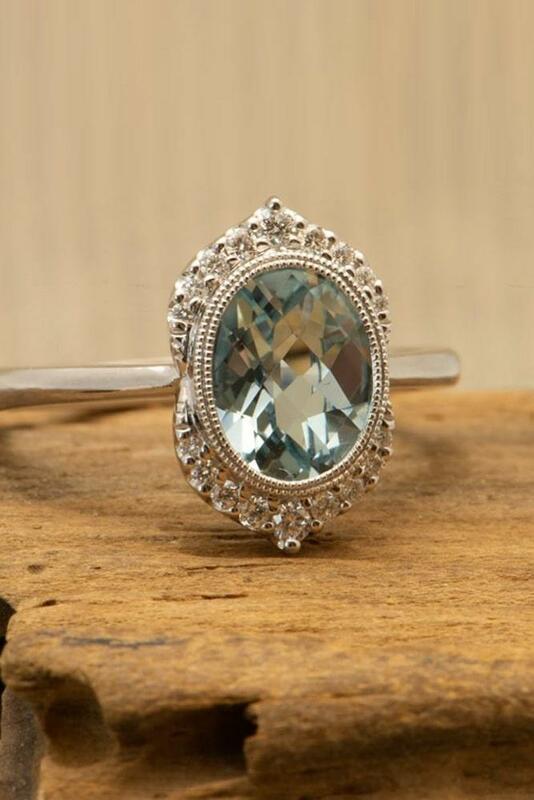 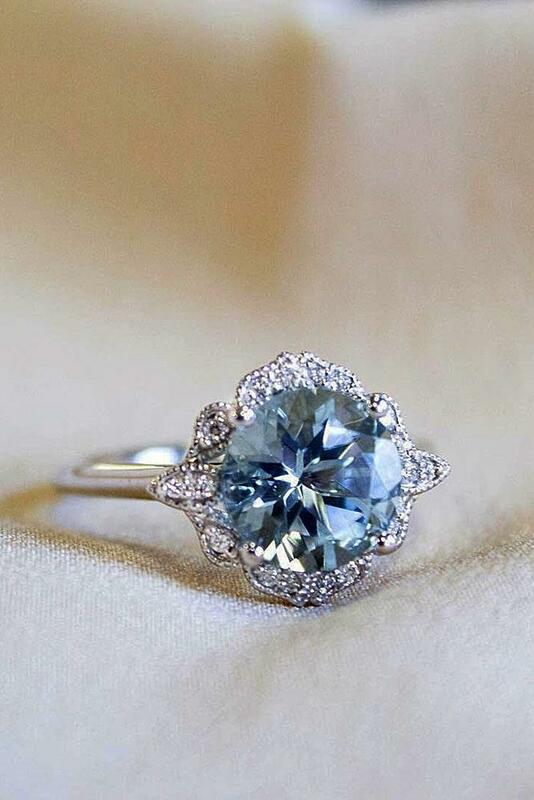 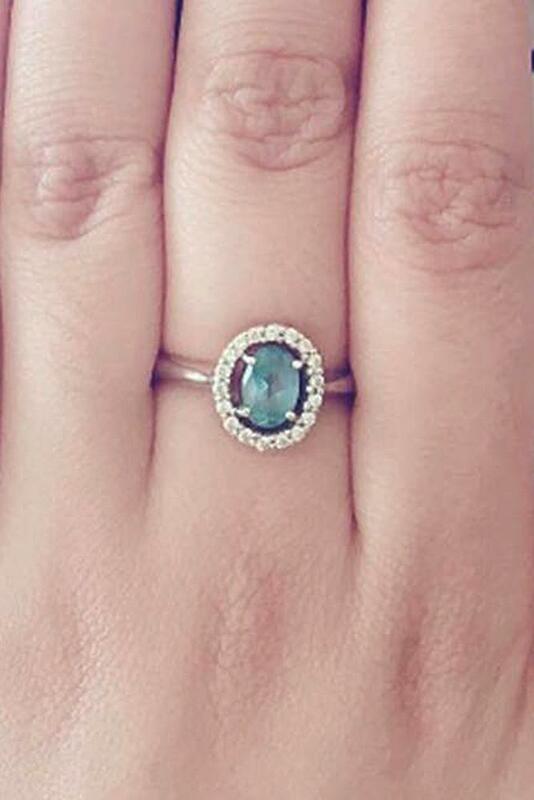 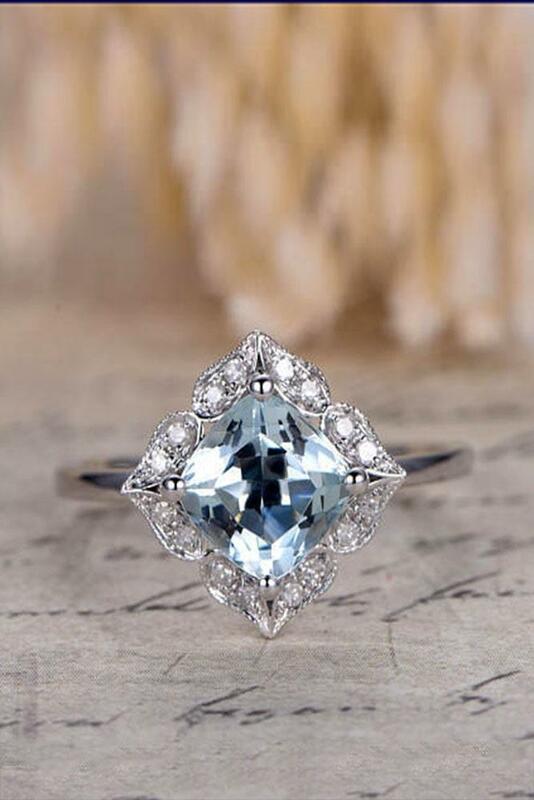 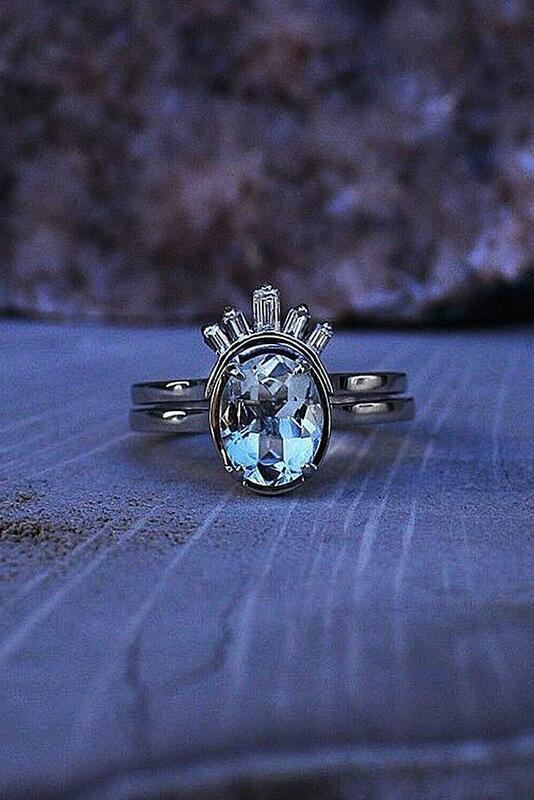 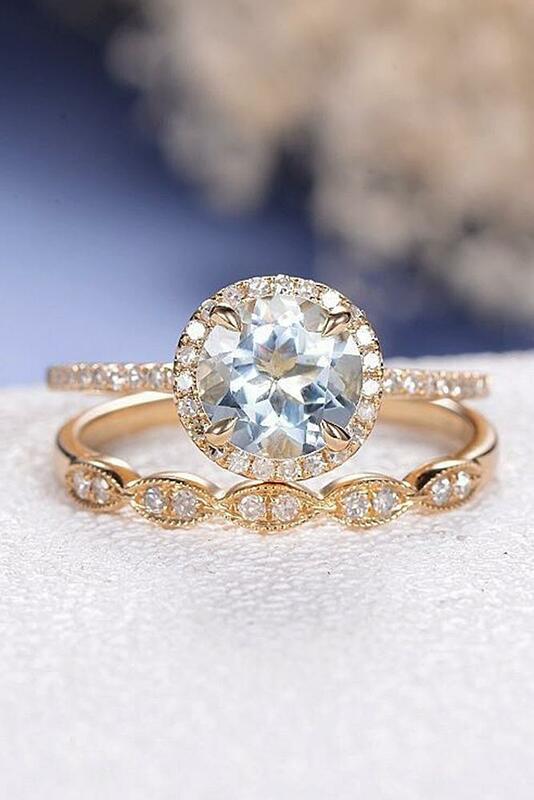 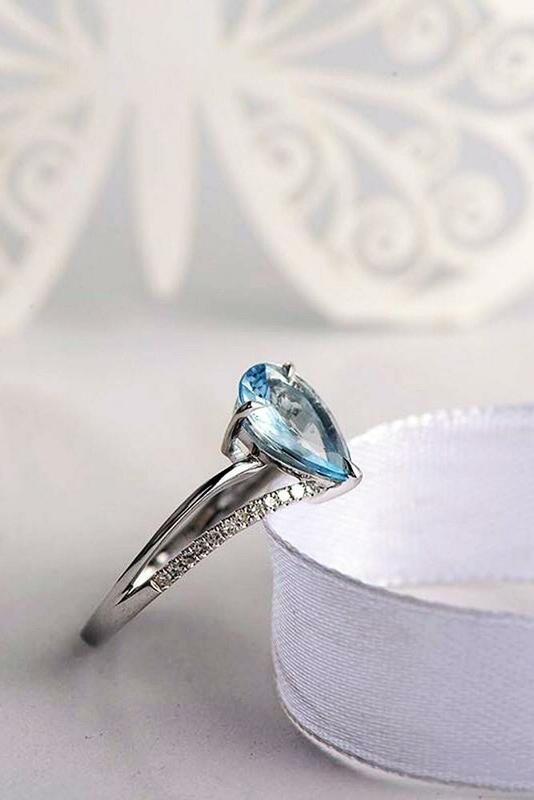 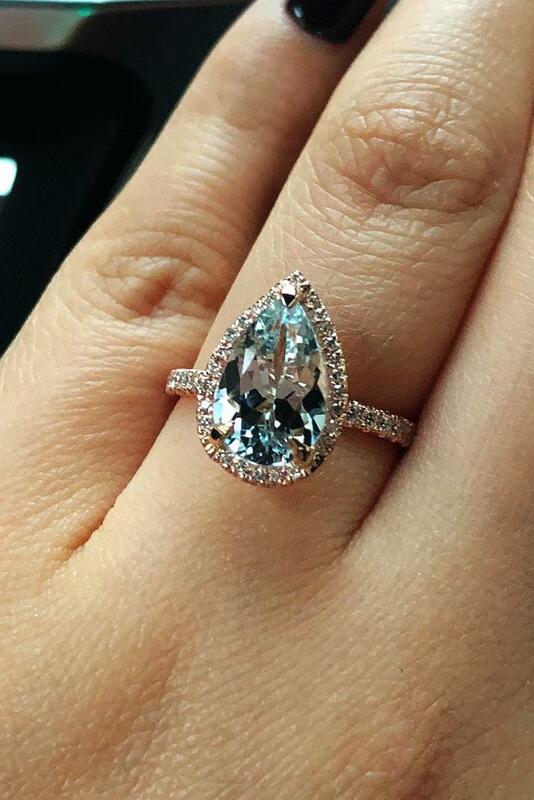 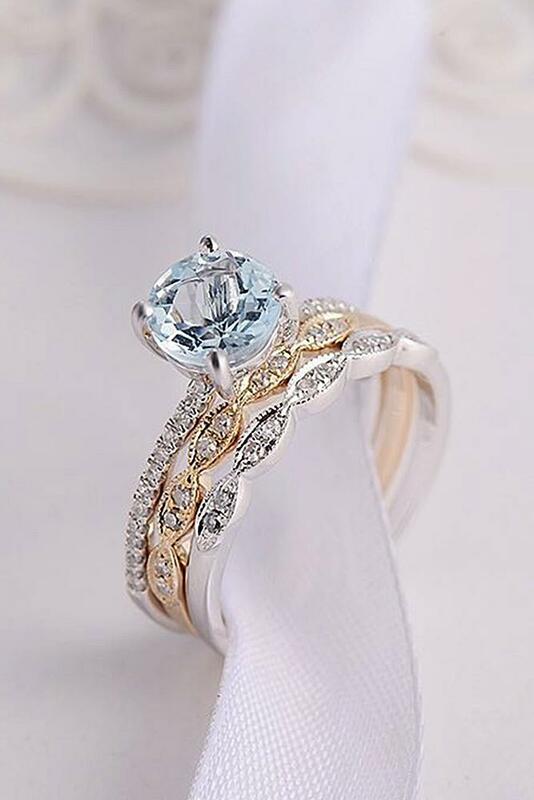 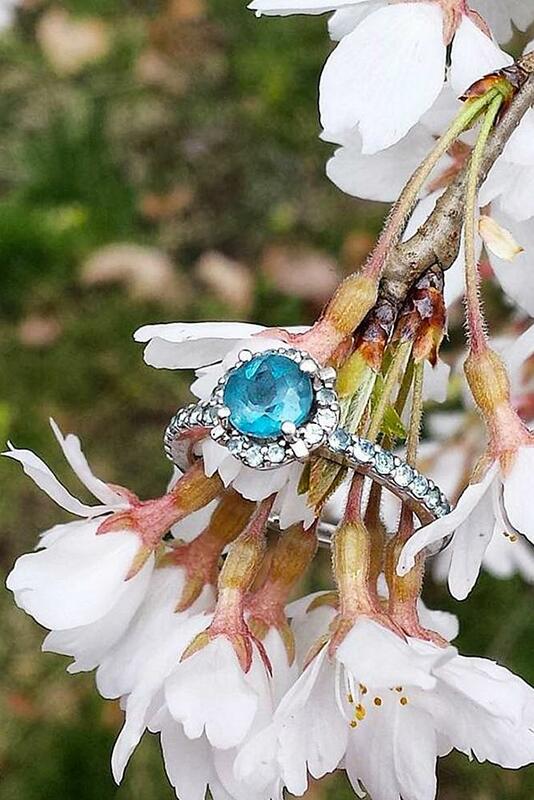 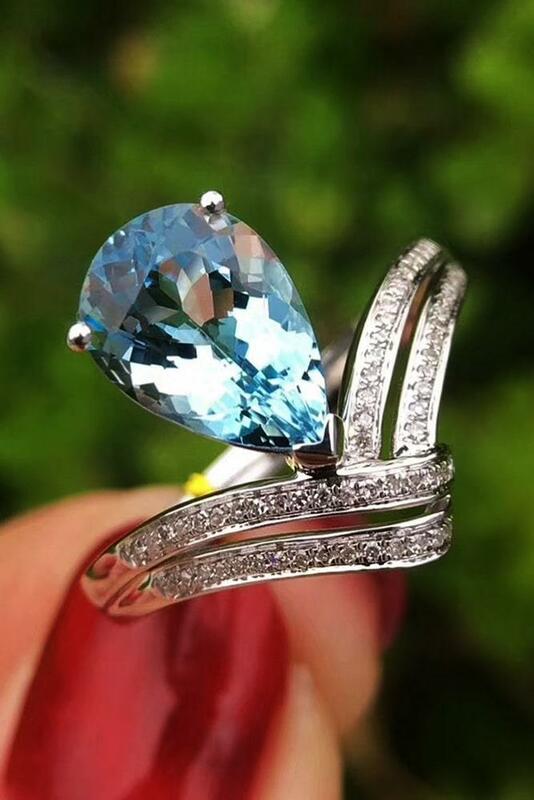 That’s why choosing engagement ring with aquamarine is simple because you have so many rings types to choose! 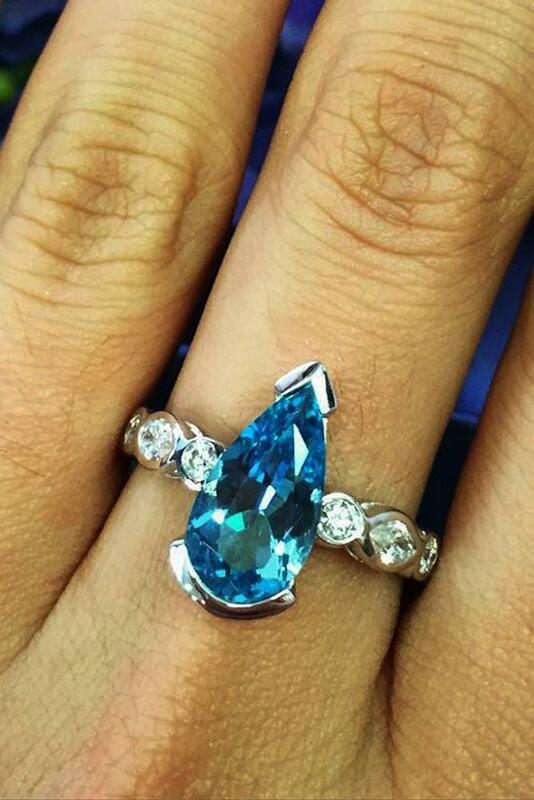 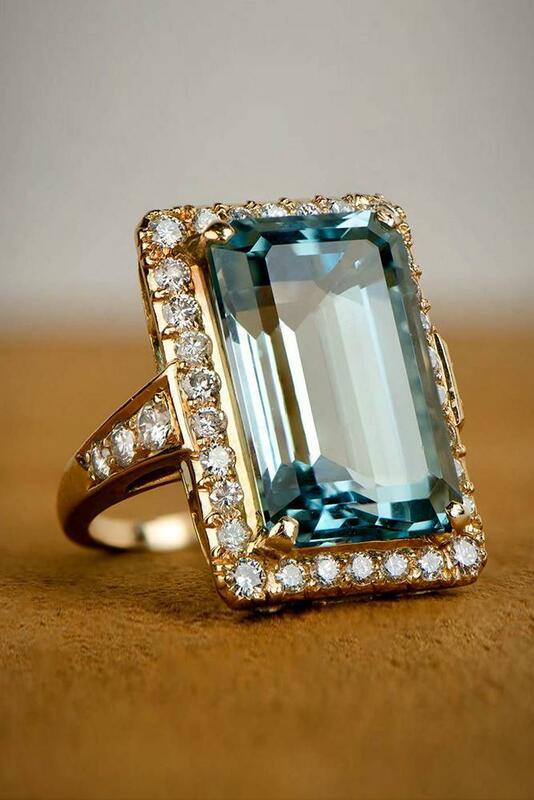 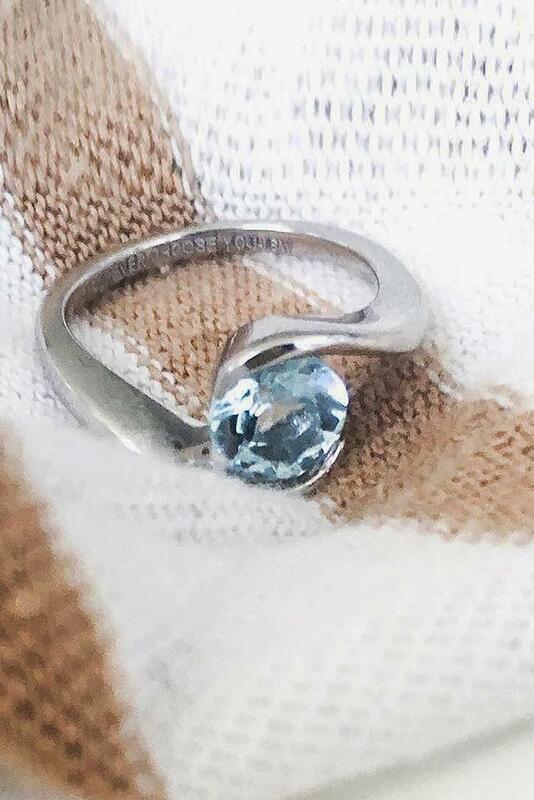 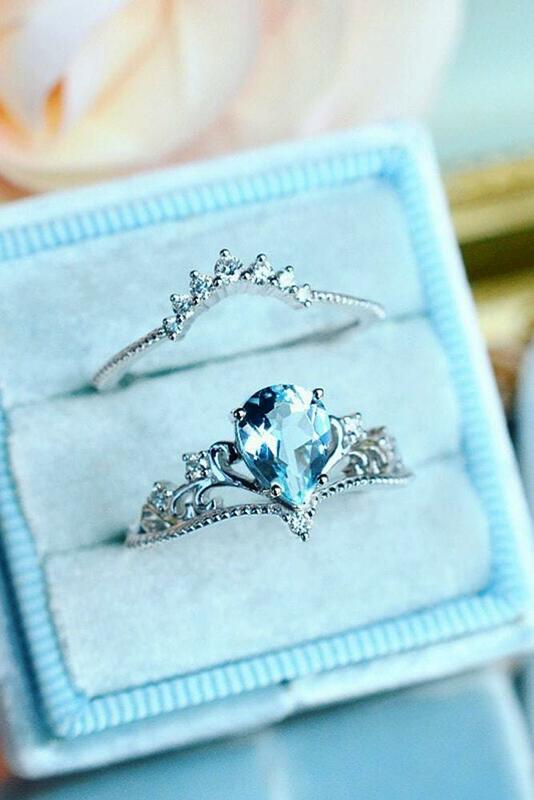 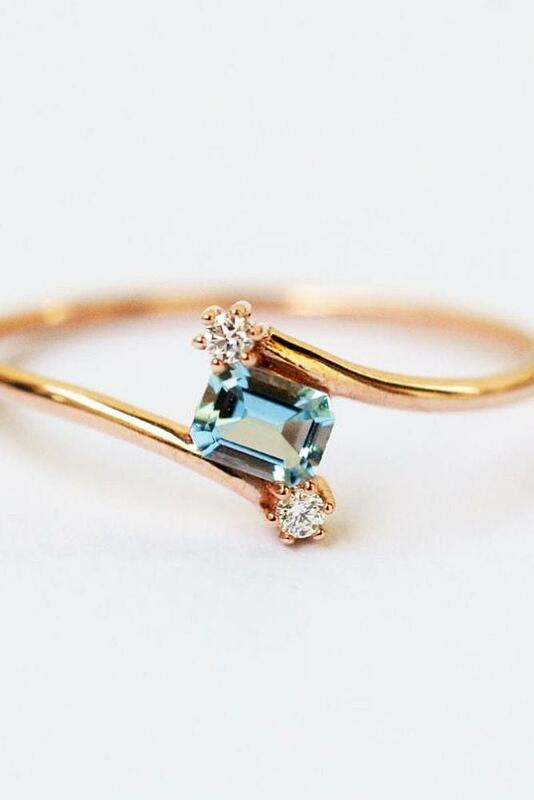 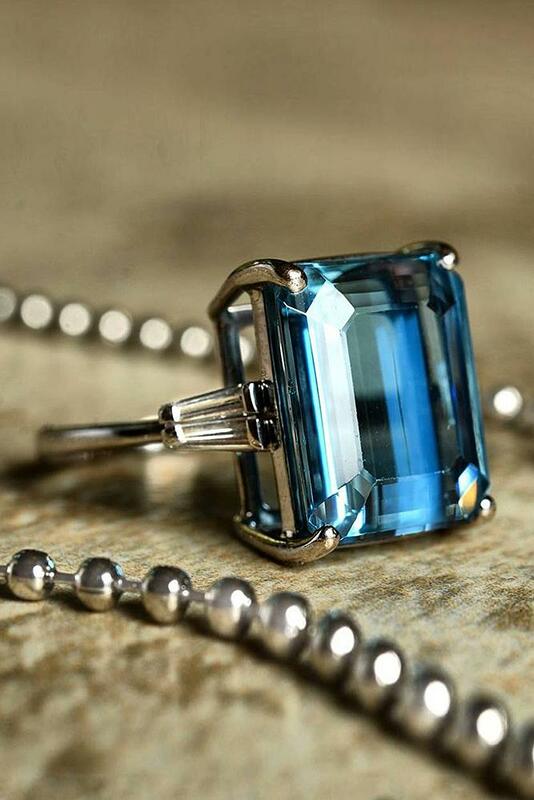 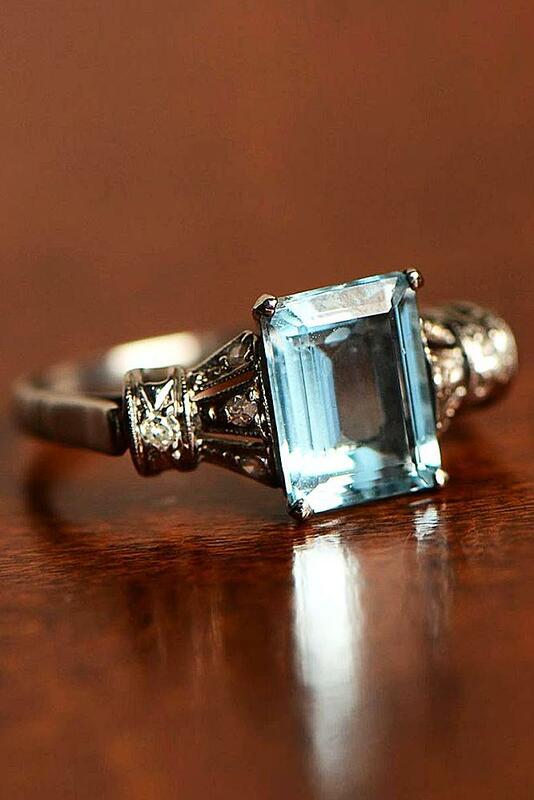 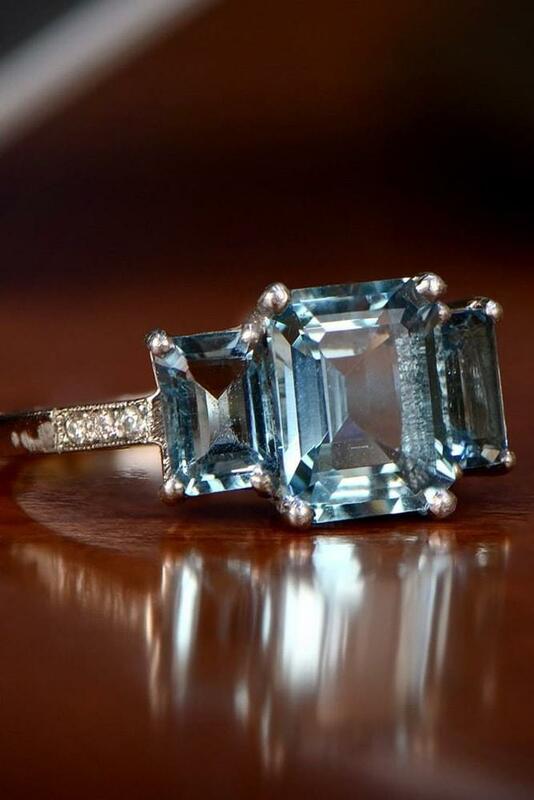 Especially for you, we’ve collected the most beautiful aquamarine rings. 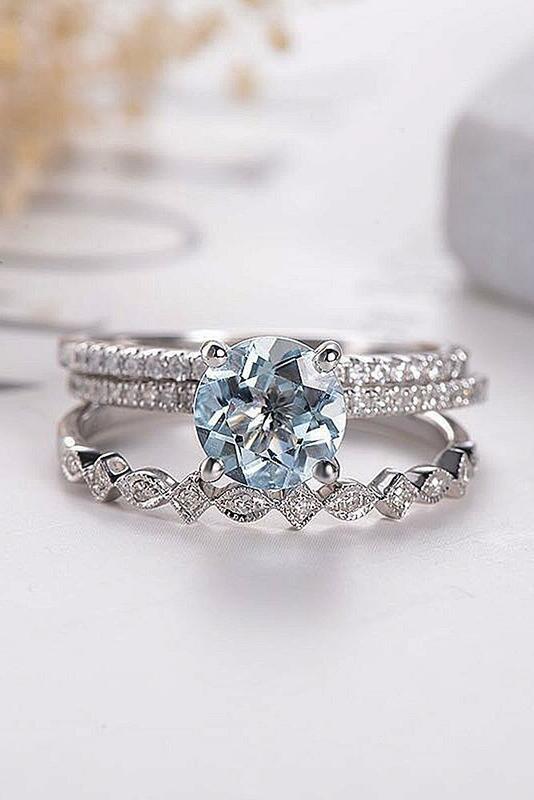 Choose the perfect one!